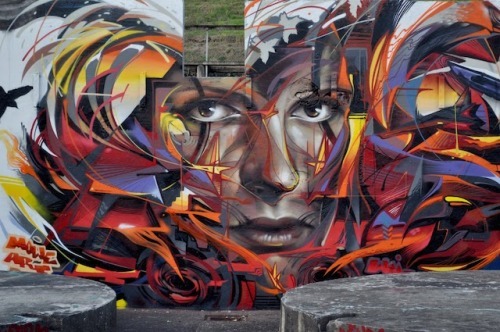 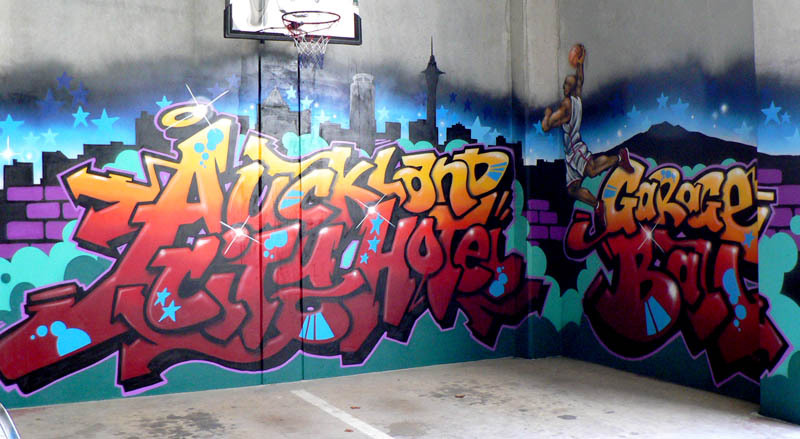 It is amazing and inspirational how the street art scene of Auckland reflects the creative and artistic side of the city. 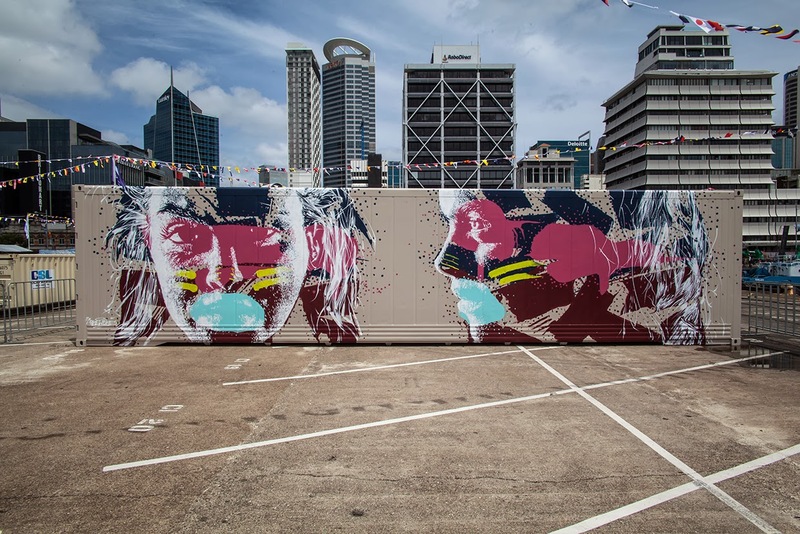 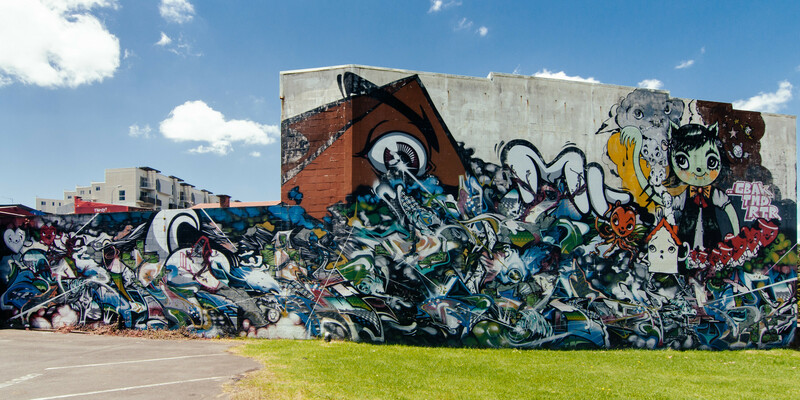 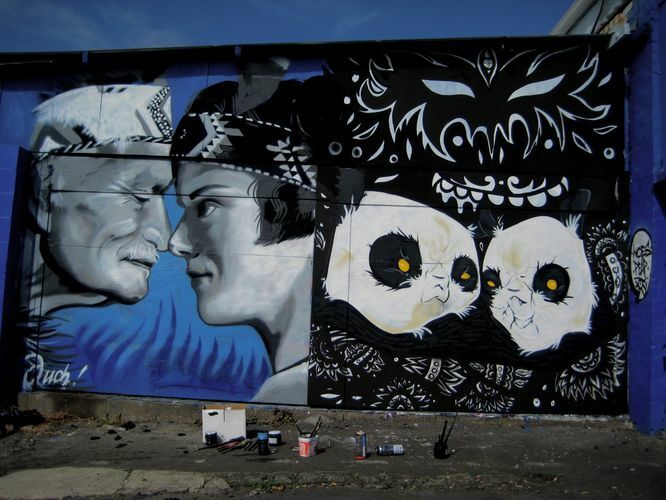 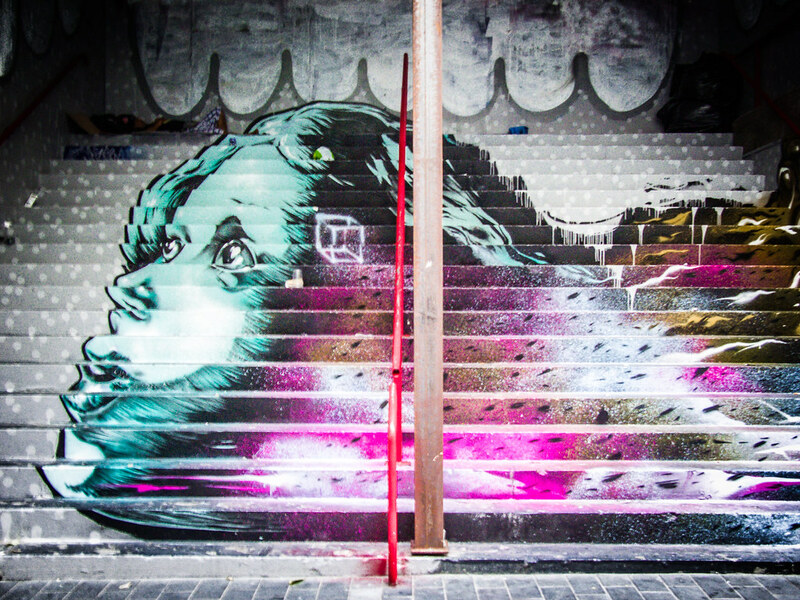 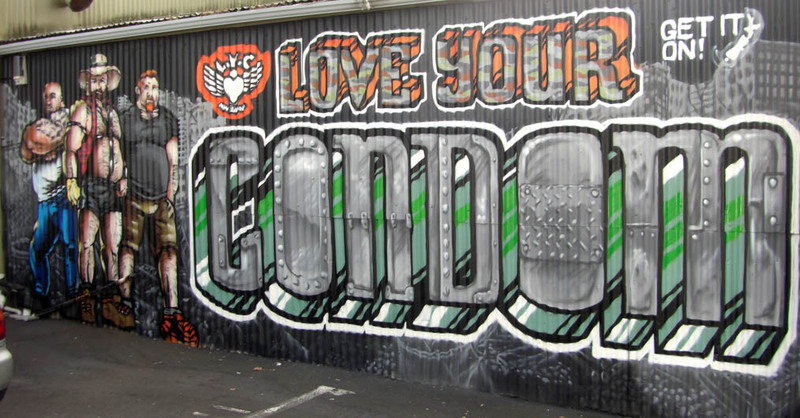 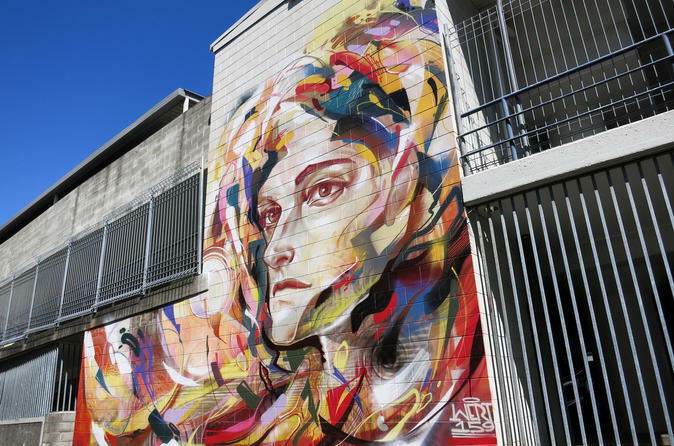 Walking by the various streets and lanes of Auckland city, whether be it at K Road or Ponsonby, one gets to witness the wall graffitis, outdoor statues and colourful walls that turn the boring beautiful. 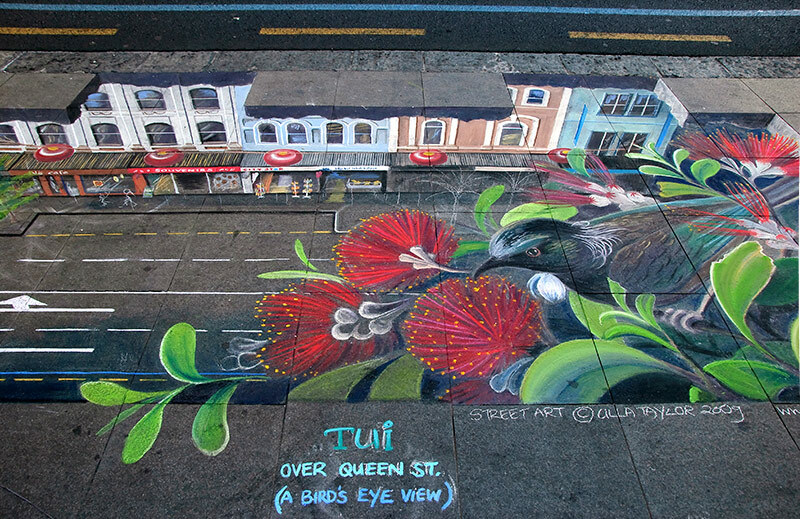 Here are some pictures of these street art from the largest city in New Zealand, that would be a heavenly abode for every artist's eyes.